SHINING A LIGHT FOR GOOD! The Wisconsin Game Changers are about two important things — basketball and making a difference! We want to be a shining light for good in our community! 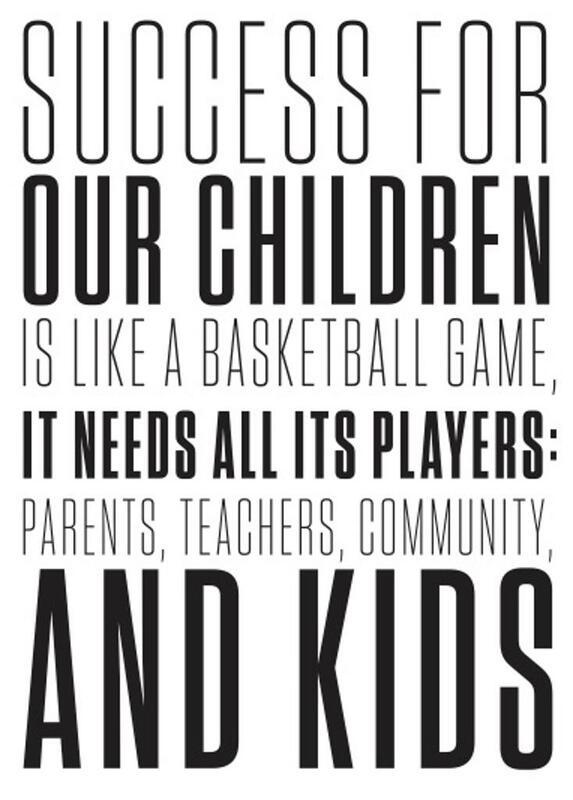 We want to use basketball as our platform to spread a message about the needs in our community and hopefully raise awareness about the issues facing today's youth. 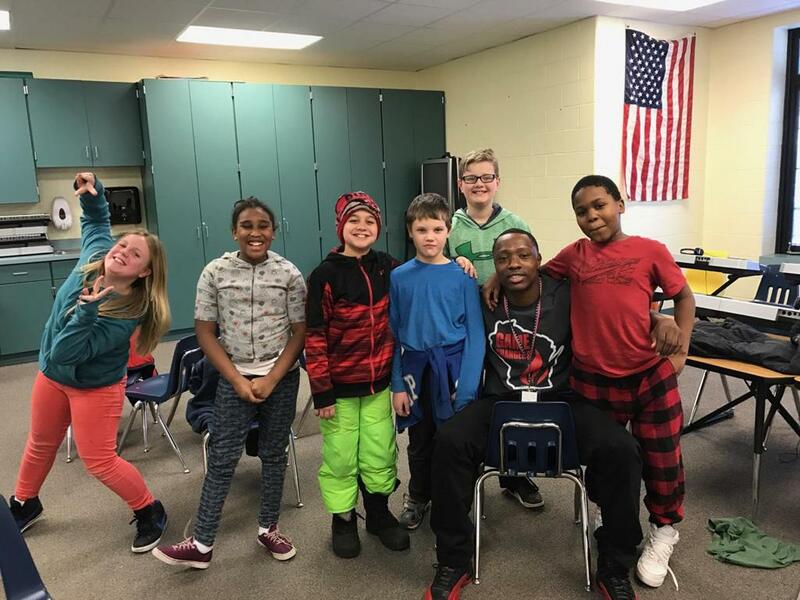 Wisconsin Game Changers are teaming up with local schools to help kids build the skills they need to overcome obstacles in this game of life! Our players are happy to make appearances and speak at schools. Please contact Steven Baker, Team Captain, at steven@blaze365.com to schedule a speaking appearance. 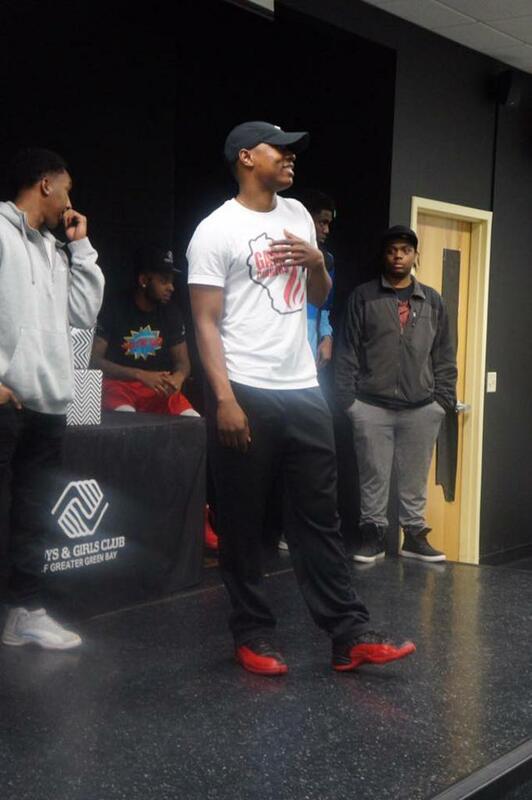 Game Changers team captain, Steven Baker, speaking at the Green Bay Boys & Girls club about #ProjectChange!